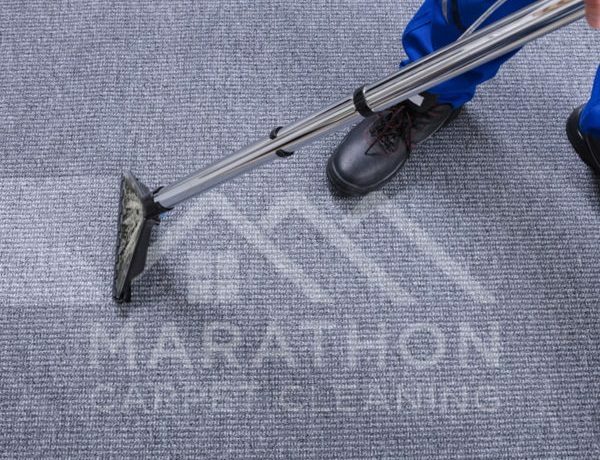 Marathon provides certified carpet cleaning services to residential & commercial clients in Burlington, Wisconsin. Whether we’re deep cleaning the carpets in your home or business, you can trust our professionals to remove stains & odors and restore the look & feel of your carpeting. On top of that, our cleaning services come backed by a 100% satisfaction guarantee! If you’re not happy with the results of our work, we’ll come back and do the job again. Get a quote on carpet cleaning services for your Burlington home or business – call us! Carpet cleaning is our specialty! We’re happy to handle carpet cleaning jobs large and small. So whether you need the carpets on the second floor of your home cleaned, or you have an entire hotel that needs its carpeting cleaned, we can help! Our certified carpet cleaning services are available in Burlington, WI & the surrounding areas. Cleaning your hard floors is just as important as cleaning your carpets. We’ve got the expertise to properly clean hard floors of all kinds; including tile flooring, laminate flooring, wood flooring, and more! 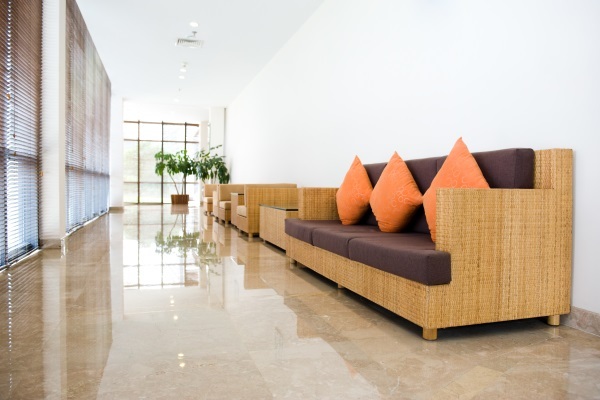 We’ll determine the best cleaning products & methods to get your floors sparkling clean. Your home or office is not truly clean until your upholstered furniture has been thoroughly cleaned. When your couch, loveseat, favorite recliner, or office furniture is starting to look faded & stained, give us a call! 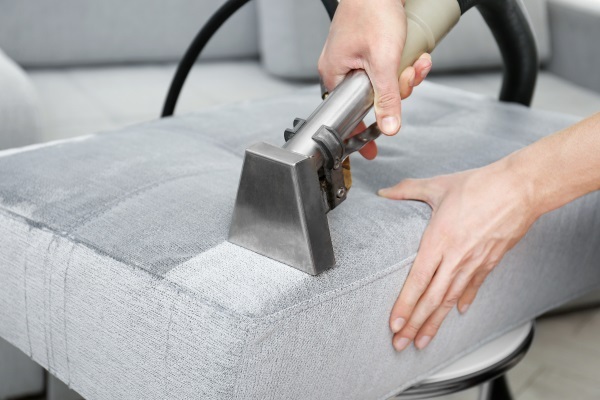 We’ll schedule an upholstery cleaning appointment and get your furniture looking, feeling, & smelling great in no time. Contact Marathon for a quote on carpet cleaning services in Burlington, WI!